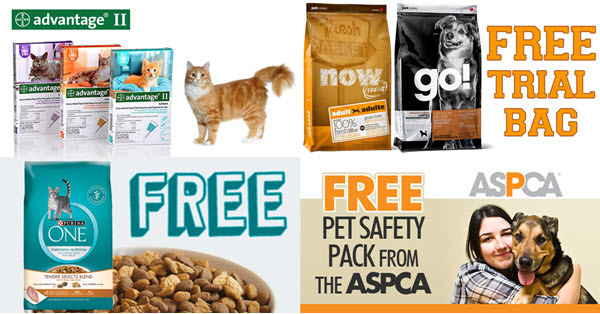 I was over at this site looking for coupons this morning, and spotted a whole bunch of really great Free Pet Samples that I thought would be worth sharing. Be sure to have a look around at the other categories of freebies and coupons as well. 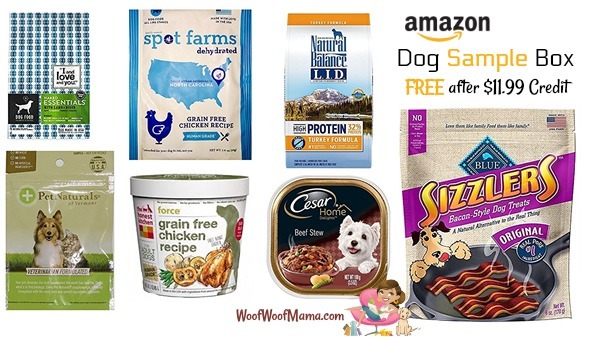 There are some great offers and free samples for baby, home, and more! Visit womanfreebies.com for more Free Samples, Coupons and Sweepstakes! Many brands offer product samples as a way to introduce their products to new customers. This can be a great way to save money since you get to try before you buy. Free samples also often come with a coupon you can use for added savings, if you decide you (and your pet) like the product and want to buy the full size version in the future. One great place to find product samples for both pets and people is MySavings.com. 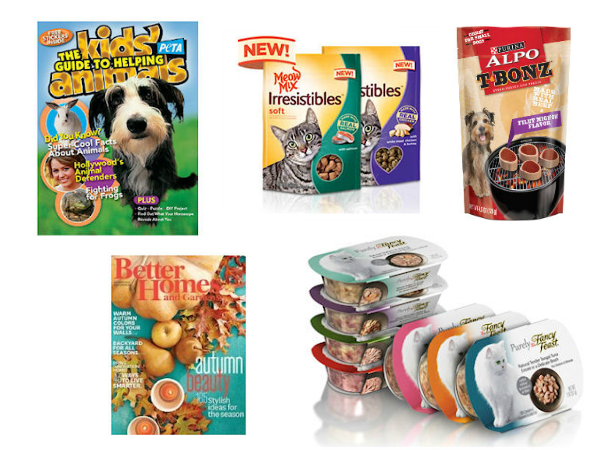 I recently checked their list of Free Product Samples and found listings for free cat food samples from Meow Mix and Fancy Feast, as well as Alpo T Bonz dog treats, free magazines and more. Availability for free pet samples changes frequently so be sure to check back often if you don’t see what you want today. Also be sure to check out the free Printable Coupons while you are over there! Are you or someone you know expecting a baby or have recently become parents? Signup for a free membership to EveryDayFamily.com and get stage-based pregnancy and baby email newsletters, offers and weekly coupon alerts as well as access to free baby samples, baby coupons, baby magazines and more! You’ll also get a FREE 8X10 Photo Canvas when you join now. All you need to do is go HERE and signup with your first name, email address and baby’s birthday or due date! Once you’ve registered, you’ll receive an email with redemption instructions for your free canvas from Canvas People. 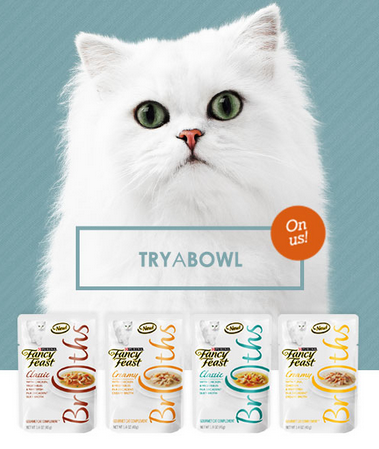 Cat lovers, head on over HERE and request your FREE serving of Fancy Feast Broths Cat Food. Purina Fancy Feast Broths comes in a ready-to-pour pouch, so you can quickly enhance your favorite feline’s meal with real ingredients including wild salmon, chicken and other flavors, in a delicious, savory broth. 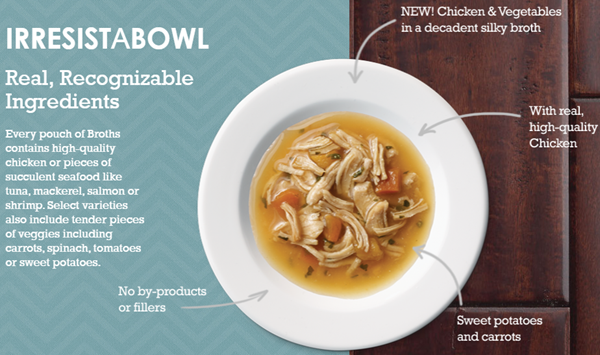 The food is prepared without by-products or fillers to ensure natural, wholesome ingredients. Expect to receive your sample in 8 to 10 weeks.